record your game play with chat! 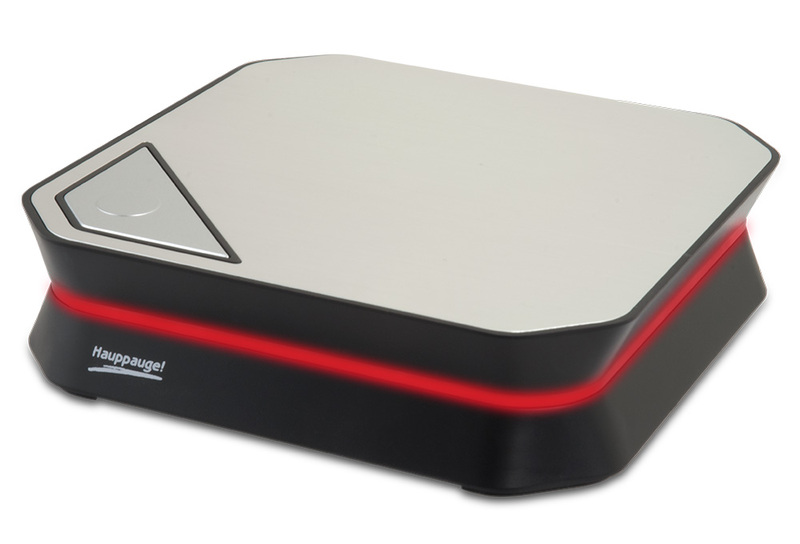 HD PVR 60 records 1080p at 60 frames per second with lag-free pass through. Record high definition game play from a gaming PC, Microsoft® Xbox® One or Xbox 360, the PS 4 or WiiU onto your Windows PC. Make video recordings of your best game play in HD. Stream your game play with Twitch and YouTube Live with Hauppauge's StreamEez, included as part of the Hauppauge Capture application. Upload your favorite games to YouTube and share them with other gamers online. Or make a high definition movie of your game play to share with your friends or use it to discuss tactics with your clan members! 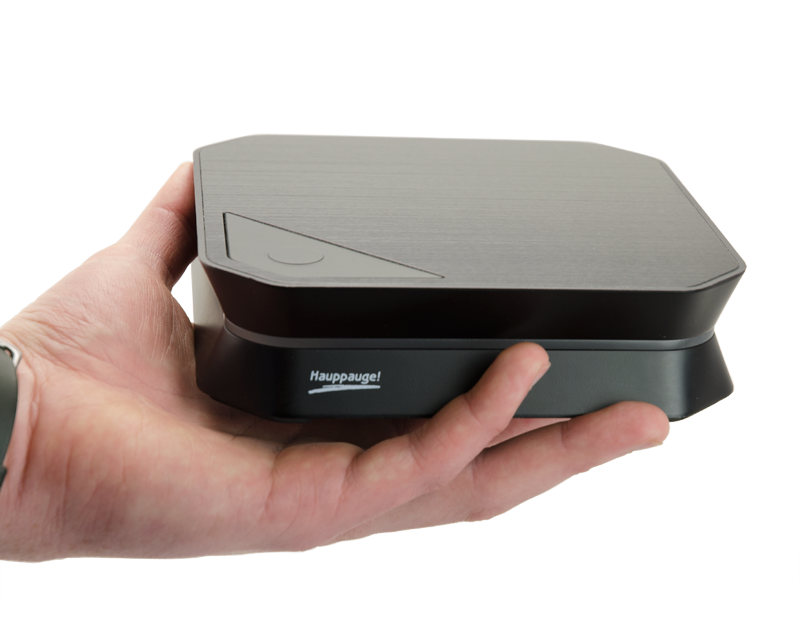 Hauppauge Capture is the complete application for gamers who want to record or stream their game play. You can record, trim and upload your game play to YouTube. Or stream your game play with Twitch or YouTube Live. Hauppauge Capture now includes Facecam. Point a webcam of yourself to add a video of you playing your favorite game. The Facecam window can be any size and positioned anyplace in your video. Did you miss your best gaming moves? If so, use Hauppauge Capture's SkipBack to record your video IN THE PAST! Turn on SkipBack and up to 1000 minutes of video will be ready to save when you hit the record button. So you'll never miss your best moves again! Hauppauge Capture has a built-in audio mixer. Plug in a microphone (both USB and standard microphones can be used) and add game commentary while you record your videos. You can also add audio from your PC (music or Skype audio can be recorded) and even put each audio source on separate tracks for easier editing in Adobe Premiere, Sony Vegas or Pinnacle Studio. The Hauppauge Capture program has all the features you need for making awesome game play recordings! Play while you record with HD PVR 60's lag-free HDMI video pass through! HD PVR 60 comes with a lag free HDMI passthrough. Connect your game console to the HDMI input port, and your HD TV set to the HDMI output port and you can play your game IN REAL TIME WITH NO DELAY! Watch your game play on your HD TV while recording your game on your PCs disk drive. HD PVR 60 has a top mounted record button. Hit the record button to start recording. Hit the record button again to stop recording. This makes recording your video gameplay super easy! 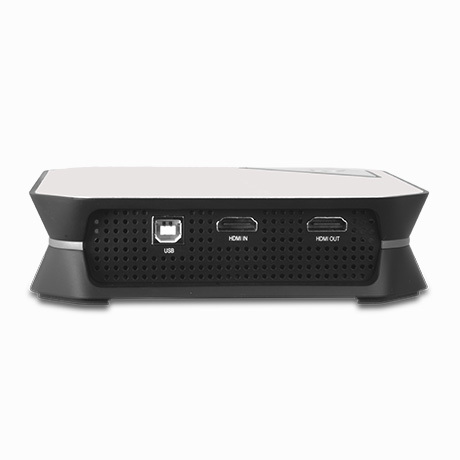 HD PVR 60 can be connected to the HDMI output of your PC to record your gameplay. With our "no delay passthrough", you can play your game on a TV monitor while recording. And the recording will not slow down your PC since the encoding is done inside HD PVR 60! HD PVR 60 records using amazing H.264 compression at HD resolutions up to 1080p60. H.264 is used by Blu-ray disks and exceeds other compression standards in video quality, providing a crisp image with amazing digital sound. And H.264 uses 1/3 the disk space compared with the popular MPEG-2 format. 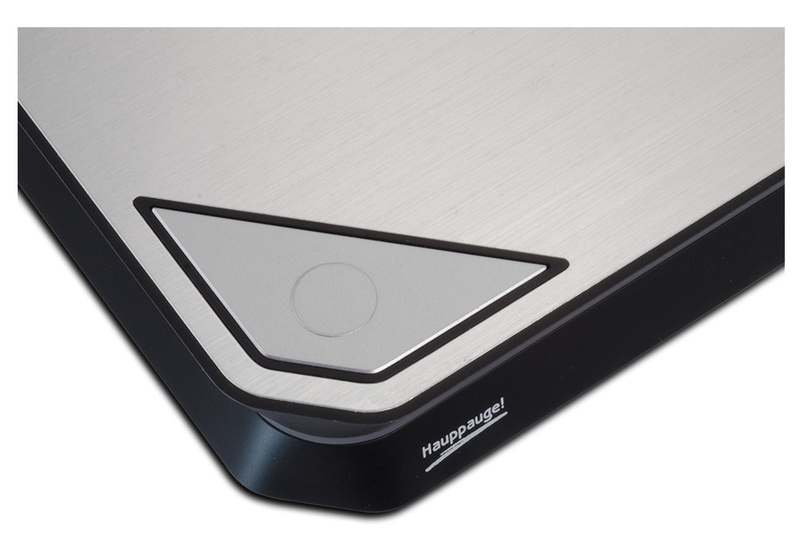 Once your recordings are on your PC hard disk, you can play them back directly on your computer screen using the included Hauppauge Capture application. You can also transfer the recordings over your home network to your PlayStation 3, Xbox 360, or other high definition media player. HD PVR 60 comes with a one click upload to YouTube. Make HD recordings of your game play and upload your best videos to YouTube. HD PVR 60 records videos in HD using H.264, which is perfect for YouTube. Record, Edit, Upload and Stream Xbox® One, Xbox 360, PS4, PC or WiiU game play in HD. Record in-game commentary and chat. 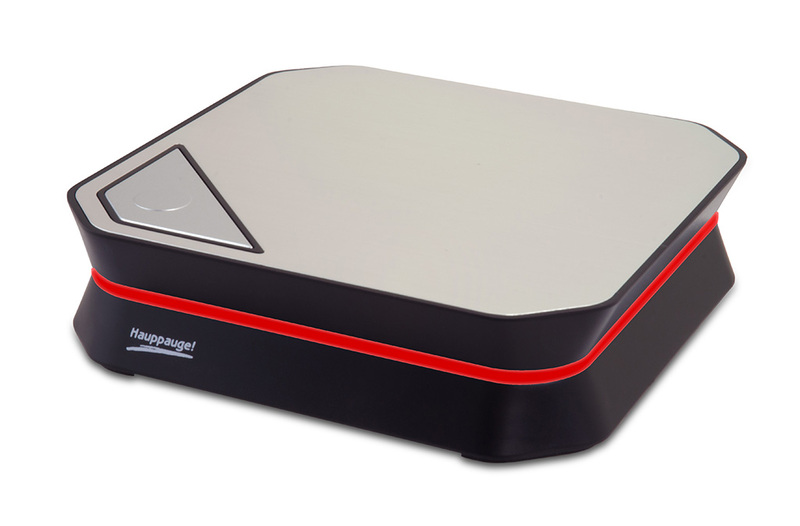 New Hauppauge Capture features: Now with SkipBack and Facecam: putting YOU in your YouTube videos! HD PVR 60 has video pass through for no delay recordings. 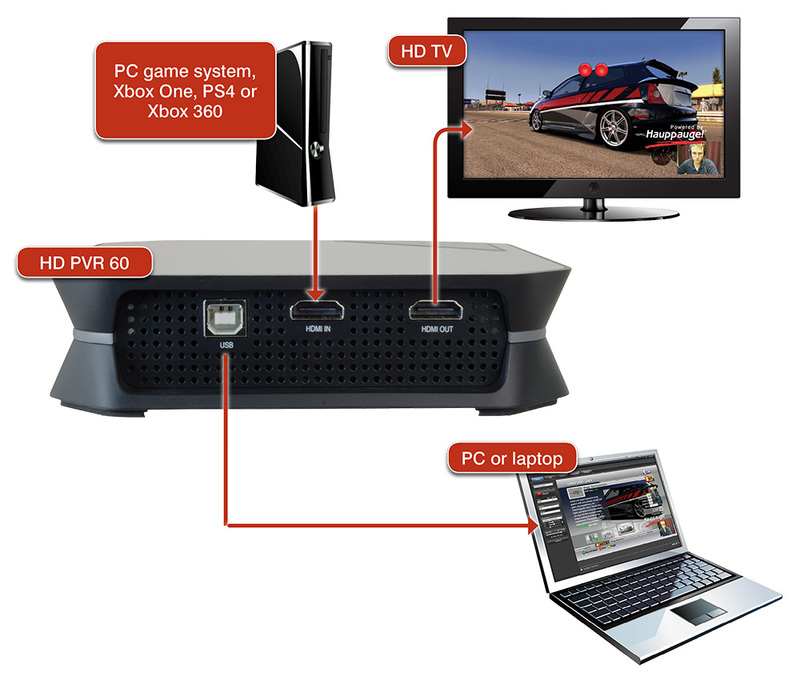 Simply connect HD PVR 60 between your game console and your HD TV set. USB cable - 4 ft.
HDMI output cable - 6 ft. Note: HD PVR 60 will not record video from HDMI with HDCP copy protection. Note: HD PVR 60 will not record video from HDMI with HDCP copy protection. If you are using the Xbox One or PS4, make sure you turn off HDCP. See Troubleshooting for instructions on turning off HDCP. Capture4ME is fully compatible with HD PVR 60. It is an easy-to-use application that focuses on the core goal of capturing video. The Capture4ME app has the ability to trim the beginning or end of a recording, and also an 'Upload to YouTube' function for those that want to share their videos online. NextPVR is a popular free personal video recorder application for Microsoft Windows, making it easy to watch or record live tv, and provides great features like series recordings, web scheduling, playing music, video and image files, Kodi/XBMC integration etc. How can I record game chat from the Xbox One? First, you need to split the audio from the Xbox One game controller so you can hear game audio plus chat in your headphones. Click here for instructions on making an Xbox One audio splitter. Then plug one end of the splitter into the LineIn jack on your PC. In Hauppauge Capture, under Audio, select LineIn. Leave the Video selection set at HDMI. How do I turn off HDCP on a PS4? Turn off HDCP encryption: You’ll find another long list in Settings. Scroll down to ‘Enable HDCP’ and ensure that the box to the right of the label is not ticked. It will be enabled by default, so simply click on it to disable the irritating feature. If you have any applications open, the system will ask you to close them, so make sure that you’ve saved your game before completing this last step. How do I turn off HDCP on an Xbox One? Problem: Playing premium content on your console establishes an HDCP connection with your television. Some unintended video and sound behavior may occur if you plug in a DVR or home entertainment system while the console is turned on. Press the Xbox button on the console for ten seconds until the console turns off. Touch the Xbox button on the console again to turn it on. Go to Power & startup, then Power options. Select Power mode and then select Save Energy. Turn off the console by holding the Xbox button. Turn on the console by pressing the Xbox button, and then try to play the content again. What kind of webcam can I use to make Facecam videos? Hauppauge Capture uses most webcams, either HD or standard definition, as long as it has a 'raw' YUV or YUY2 mode. MJPEG and other compressed formats are not supported in Hauppauge Capture. Your webcam can be 4:3 or 16:9. Popular webcams include the Microsoft Lifecam HD-3000 plus, if you have a laptop, the built-in webcam. Hauppauge Capture chooses the most suitable video mode supported by your webcam. You can set the size of the video, and the format (4:3 or 16:9) in the Settings menu of Hauppauge Capture. The latest version of Hauppauge Capture now has support for a number of Logitech webcams. What types of video sources can I record? The HD PVR 60 can record any source with HDMI without HDCP. Common examples: XBOX360, Xbox One, PC Graphics card or the WiiU. Go down to Voice output and select 'Play though both'. This will make the audio play out your TV and through your mic at the same time. Depending on what game you are on, I highly recommend you turn down game volume as well as sometimes voice chat can't be heard because the game volume is too loud. However I guarantee that there will be a way to turn down your audio setting on whatever game you are on. Make sure you make it loud enough to hear, but quiet enough to make the voice chat clear and easy to hear. Using HDMI video, what is the highest Resolution/Frame Rate I can Capture with the HD PVR 60? The rocket can record up to 1080p at 60 frames per second. Does the HD PVR 60 have lag-free pass through? Yes, the HD PVR 60 has a no delay pass-thru so you can see your game on your TV set and, at the same time, record your game play. What is the button on the top of this device used for? The button is used to start and stop recordings. What do the Lights on the HD PVR 60 mean? Red Record Ring - Recording! Does the HD PVR 60 come with a power supply? 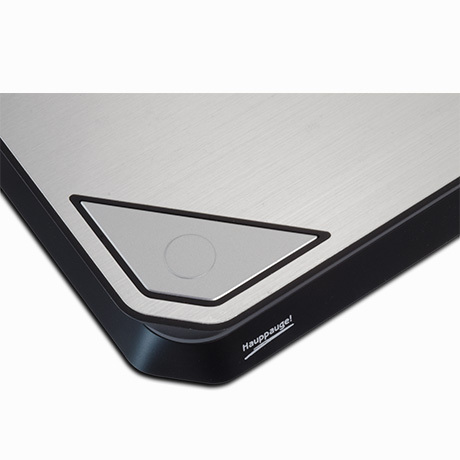 No, the HD PVR 60 is powered by the USB ports on either your PC or game console. If you are trying to record a source without a USB port,you can use a standard USB power adapter as long as it is rated at 5v .75amp. Can I use the HD PVR 60 to Stream? 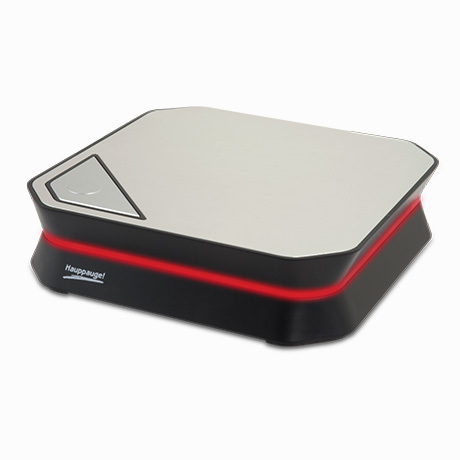 Hauppauge is currently working on a version of StreamEez to run with the HD PVR 60. We will announce this on our website and also our Facebook page (www.facebook.com/hauppaugecomputerworks).